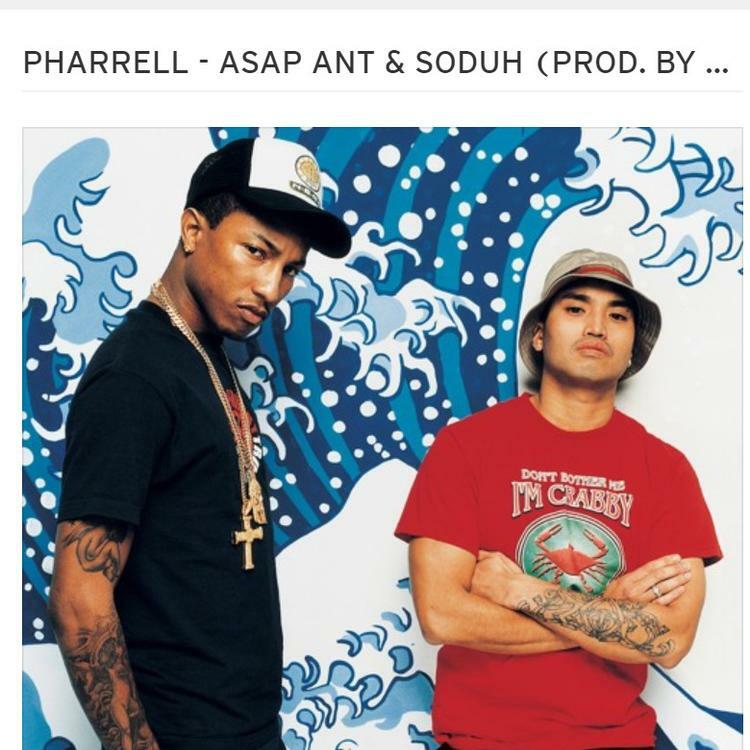 Home>New Songs>A$AP Ant Songs> A$AP Ant & Soduh Drop The Bass Heavy Anthem "Pharrell"
Ant and Soduh are back at it. YG Addie, aka A$AP Ant, has been blessing fans with new music over the last year. He's been churning out music slowly, but steadily. Ant dropped "$cholar" earlier this year, which was a freestyle track featuring his Baltimore brethren Soduh. 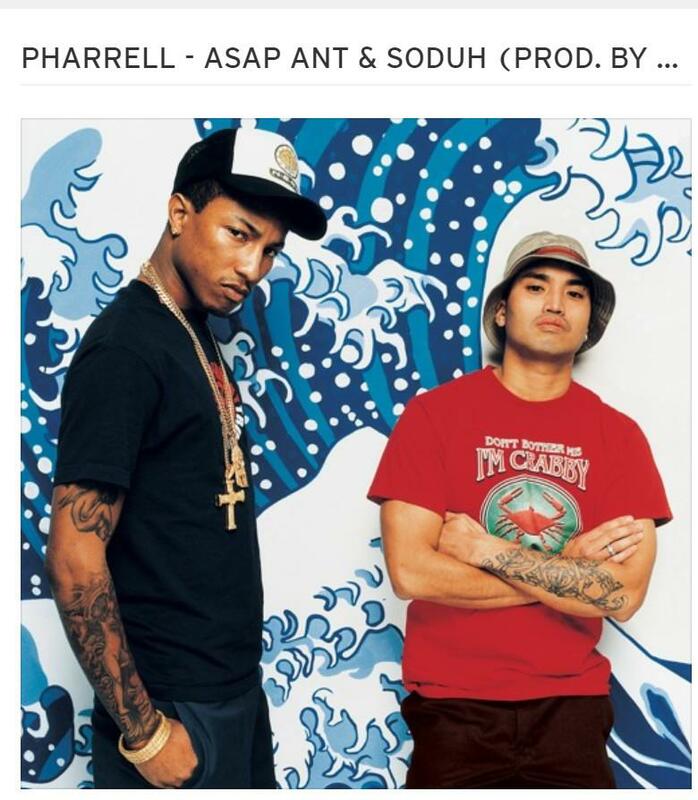 The B-More duo is back with another single for fans, called "Pharrell." Produced by AR & Cream Wallo, "Pharrell" features a bass-heavy instrumental that will rattle anything that is not tied down. Both rappers use a familiar stop-and-go flow that accentuates the tip-toe sway of the beat. Naming a record after one of the most influential producers in the game was a bold choice by Ant and Soduh, but the two deliver an addicting Summer hit that will knock perfectly in the club. MadeinTYO & MyNamePhin Kick It Old School On "Funeral"
SONGS A$AP Ant & Soduh Drop The Bass Heavy Anthem "Pharrell"